Cycledrag.com has a coveted opportunity for any business that ever wanted to get its name on the side of a popular Top Fuel Motorcycle. 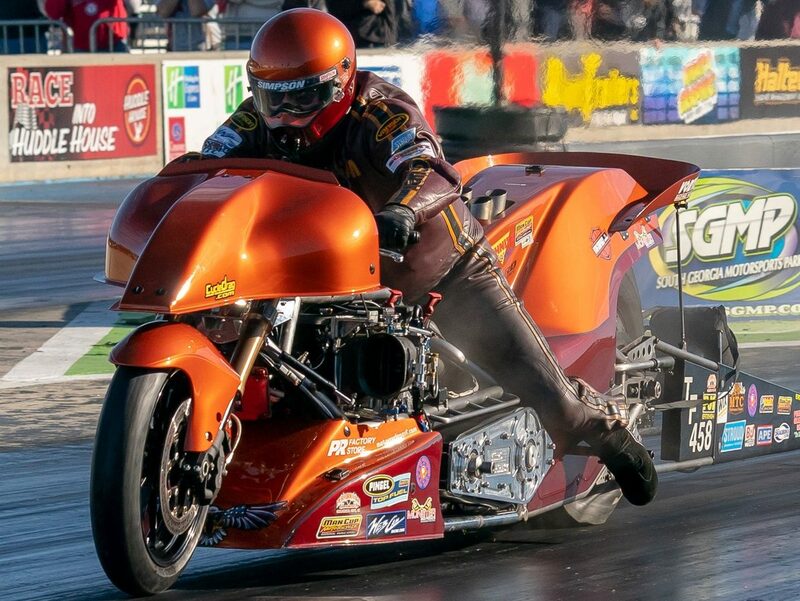 Nitro Drag Bike legend, and one of the quickest men in the world, Sam Wills put his motorcycle up for sale a year and a half ago after nearly missing out on a Man Cup championship. With his toy still in the toy box, the Oklahoma City, Okla. native entered the Man Cup Finals last November. Wills still has his amazing machine and says he would enter the upcoming Man Cup opener, April 6-7, from South Georgia Motorsports park if he can find a marketing partner or partners to help him with the travel expense. This is a great opportunity for a business to get their name on the side of a top-notch Top Fuel Motorcycle, in a low risk, low commitment, one-race deal that could lead to more. Cycledrag.com and other media outlets will be on hand taking videos and pictures to help maximize exposure for the sponsor. Anyone interested should reach out to Wills directly at Willssam3@gmail.com. Please comment on Facebook if you need more contact information.